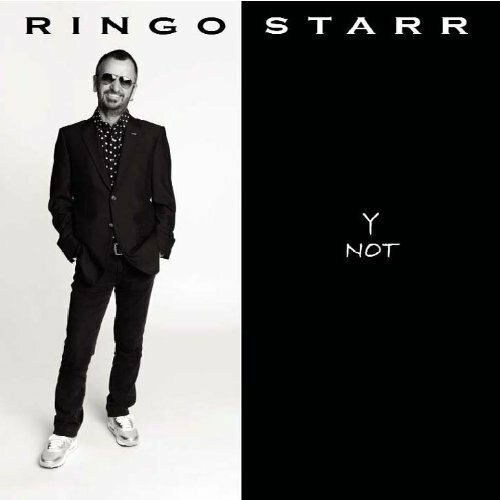 Ringo Starr has announced the release of a new album called “Y Not”. It’s due for release on January 12th, 2010. It’ll be produced by Ringo, and will feature an appearance by Paul McCartney on one song – the first single to be released – called “Walk With You”. There’s an article about the new album on The Beatles Official site here. This entry was posted in Beatles, Beatles Collecting, Beatles Music, Beatles Related, Paul McCartney, Ringo Starr and tagged Beatles, Beatles Collecting, Beatles Related, Music, Paul McCartney, Ringo Starr by beatlesblogger. Bookmark the permalink.